While 2019 is slowly unfolding before our eyes, it is never too early to brainstorm with your partner on what experiences and destinations you would like to discover in 2020. Uniworld is helping you out with that Cornelian dilemma as they will introduce four new ships next year. Are Egypt, Portugal, Venice and Vietnam & Cambodia destinations you are considering? So is Uniworld! 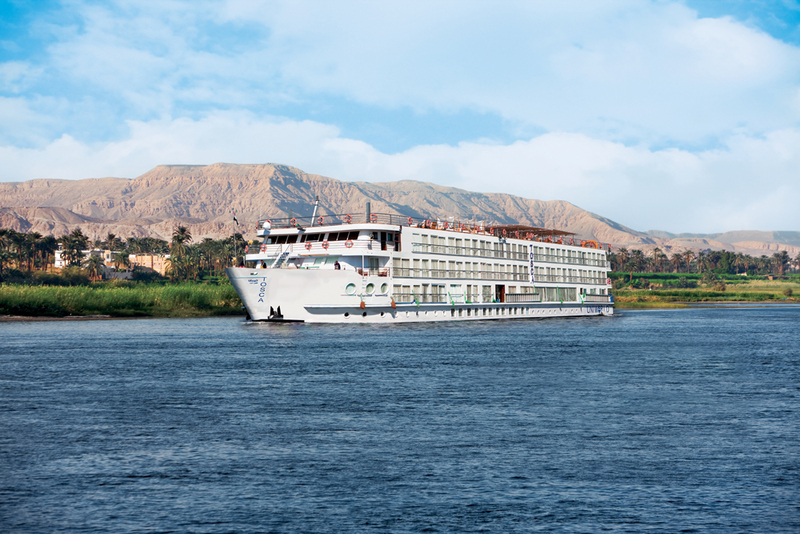 Debuting on January 4, 2020, Uniworld will be the only luxury river cruise line to offer an itinerary along the magnificent Nile. The S.S Sphinx will be taking you on a 12-day voyage, starting from and ending in Cairo. It promises to be an intense discovery of colours and sounds. Encounter the incredibly warm people of Egypt as you enjoy a cup of tea with them; explore colossal temples and learn from your captivating Egyptologist guide about the last known hieroglyphic inscriptions ever recorded in the country. If you are seeking a real adventure and jump into the heart of Antiquity, this is the perfect itinerary to fulfill your travel desires. In the exotic travel section, you may also want to think of Cambodia and Vietnam. 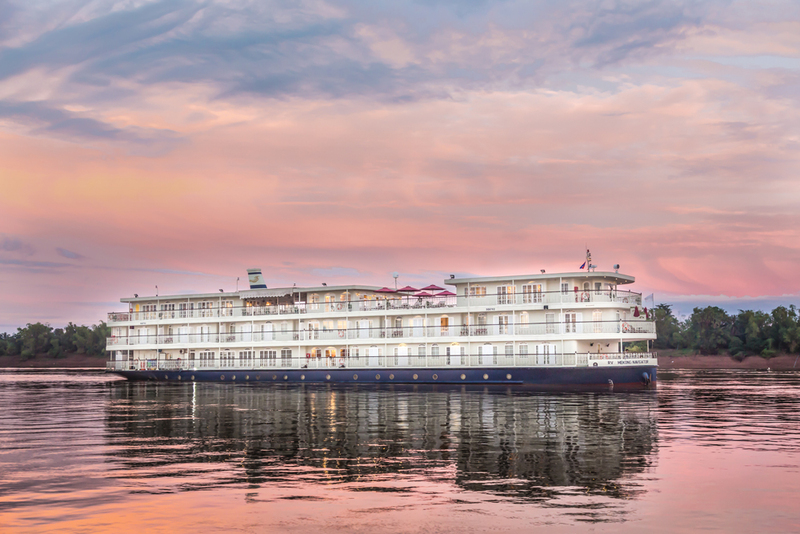 Starting on January 3, 2020, the Mekong Jewel will allow you to explore the timeless wonders of the Mekong River. You will be transported to a part of the world where markets and villages float and where rice is not only a side dish but the base of creative products. 13 days will not be enough to learn about all of the Cambodian and Vietnamese cultures, but it will give you enough insight to make you want to go back. Europe has a lot to offer too! Cruising along the beautiful Douro River in Portugal, or along the calm waters of the Italian Po River will fill your memory with unforgettable and joyful experiences. Starting with your palate which will not be disappointed as prestigious local wine and excellent cuisine will be served throughout your voyage. Have you ever harvested mussels? 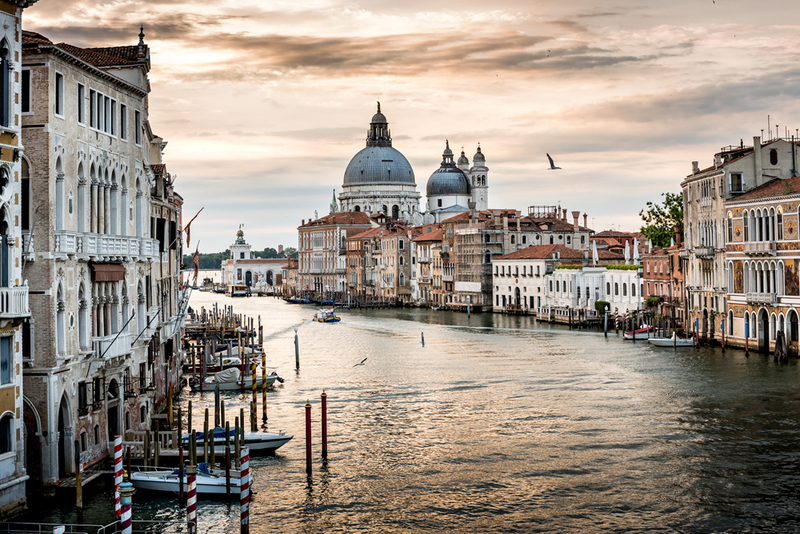 Well, as you may know, mussels are a staple of Venetian food, so try your hands at harvesting these local delicacies. Flavours will explode in your mouth after such an out-of-the-ordinary experience. Let’s not forget about traditional Portuguese tarts… They make an incredible 4 o’clock snack and are also a fantastic dessert to soothe your cravings after dinner. Which destination is more appealing to you? Our Cruise Specialists look forward to helping you decide and reserve your stateroom! Do email them or call them as soon as possible 1-800-387-8890.